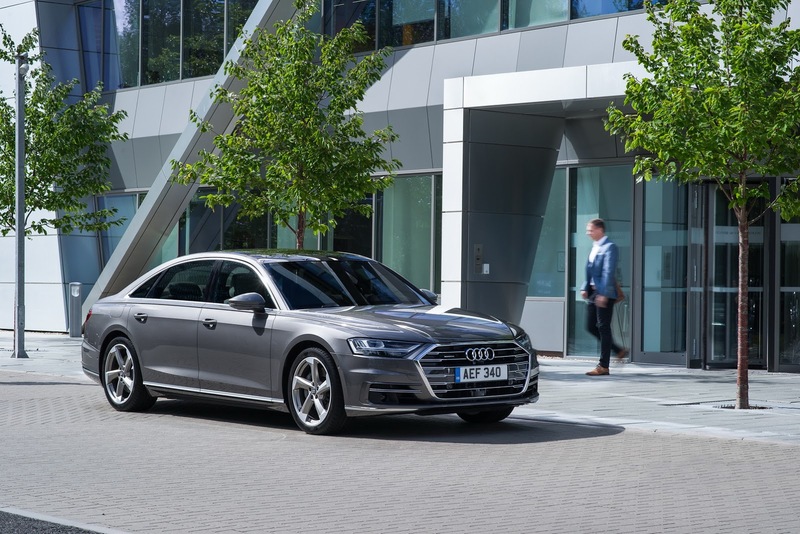 The world’s first-ever production car developed with Level 3 autonomous driving features is coming to the UK, priced from £69,100 OTR. 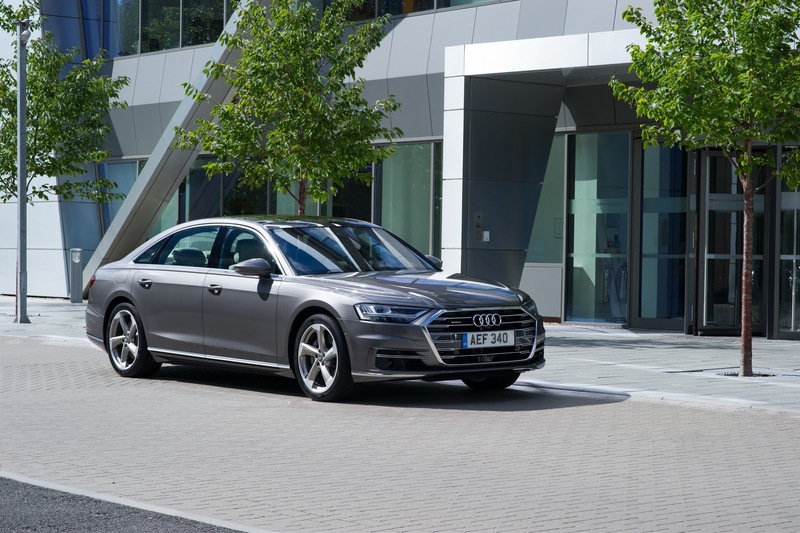 While order books are now open and deliveries will start early next year, functions such as Audi AI Parking pilot, garage pilot and traffic jam pilot will be progressively introduced in 2018. 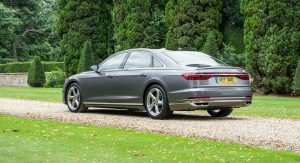 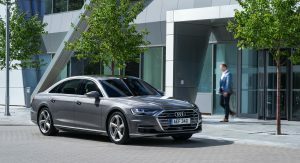 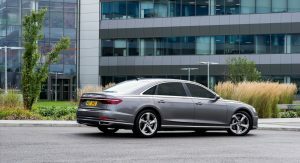 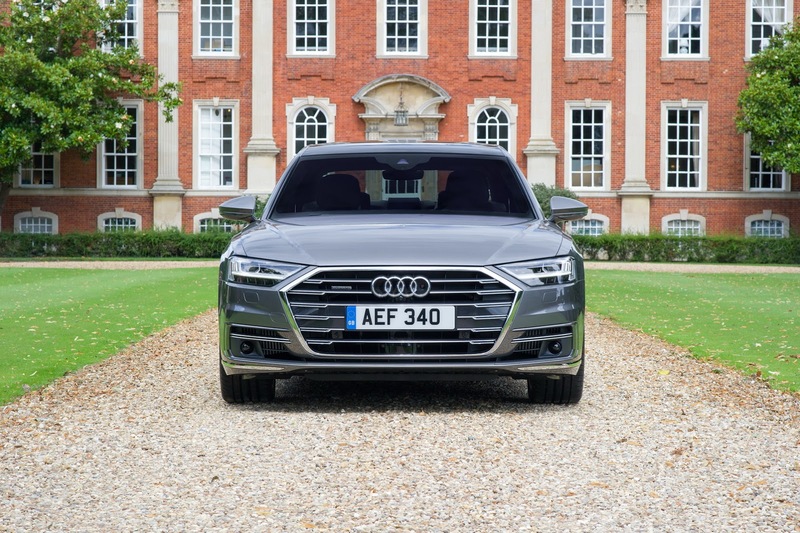 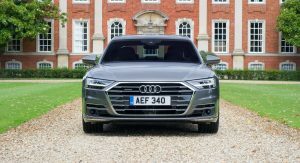 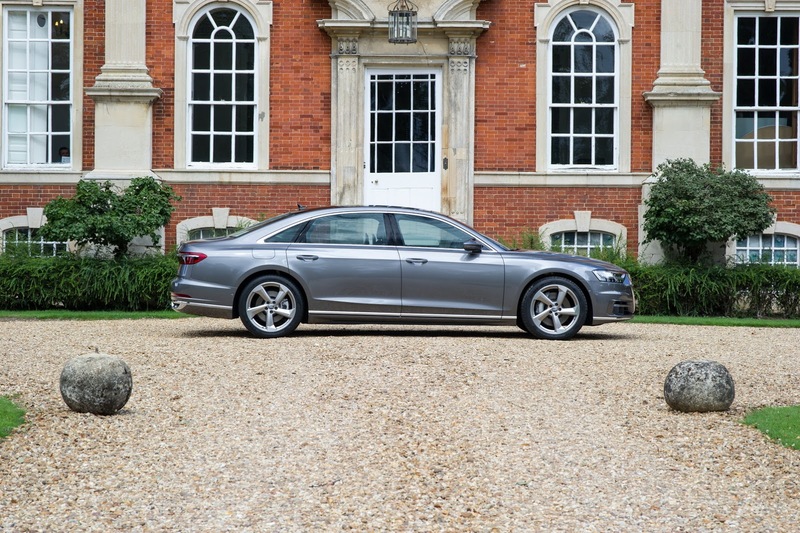 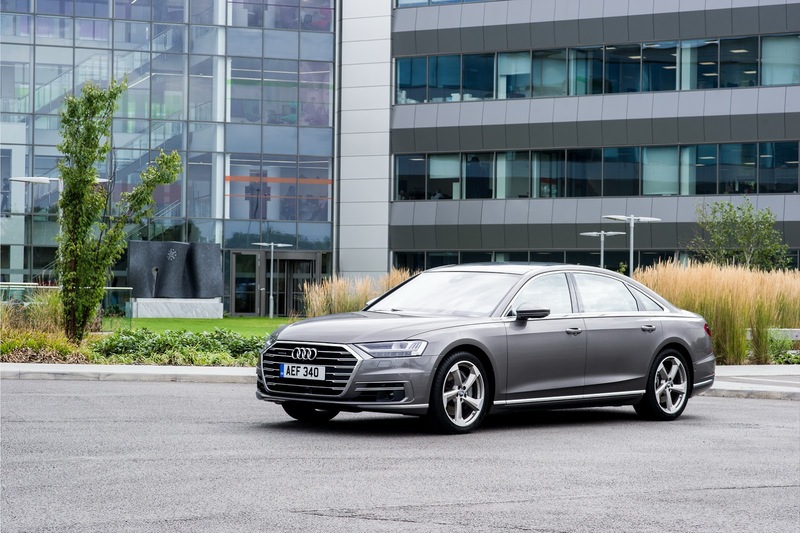 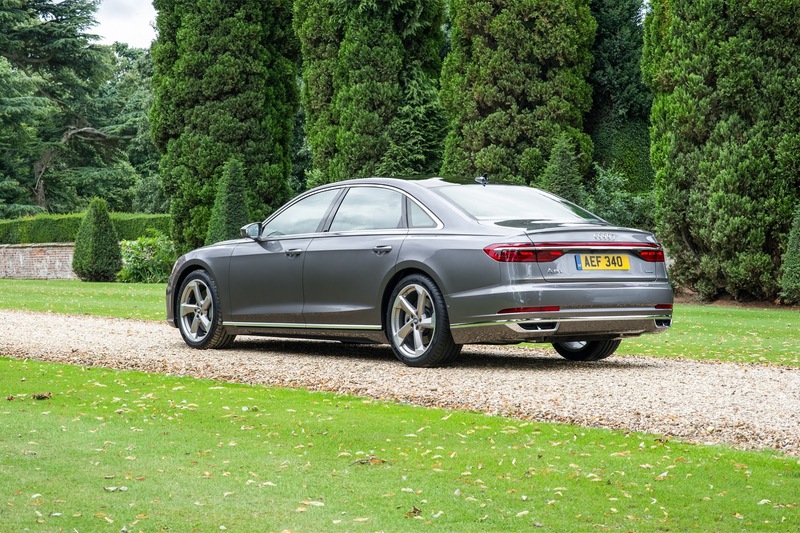 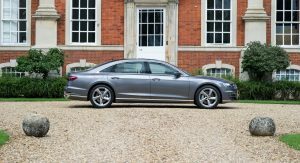 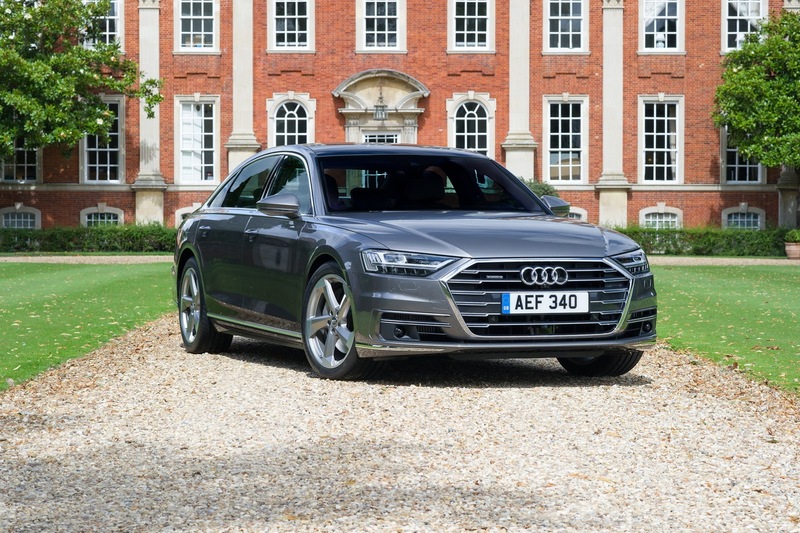 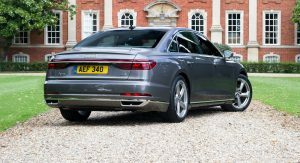 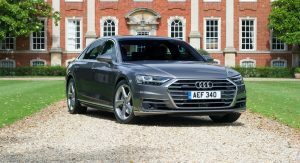 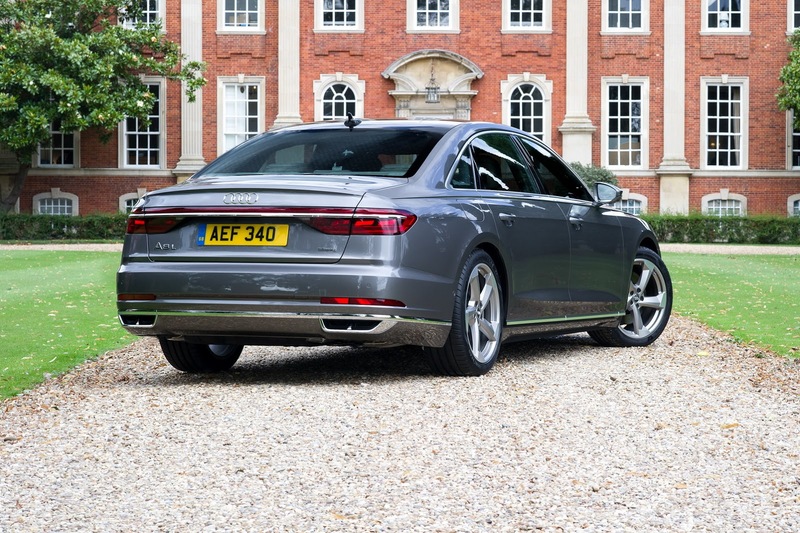 The extensive UK standard equipment list for the all-new A8 includes the digital Audi Virtual Cockpit, high-definition color head-up display, Audi Connect services, MMI Navigation Plus and Audi Phonebox wireless smartphone charging system. 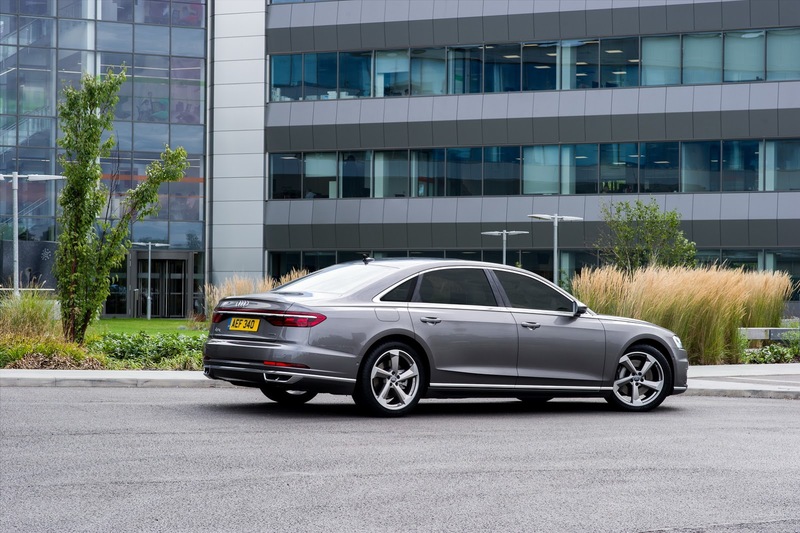 There’s also a wide range of on-board driving aids immediately available, such as adaptive cruise assist with Stop & Go, front and rear parking sensors with a rear camera, lane departure warning with emergency assist and the Audi Pre-sense collision avoidance and mitigation system. 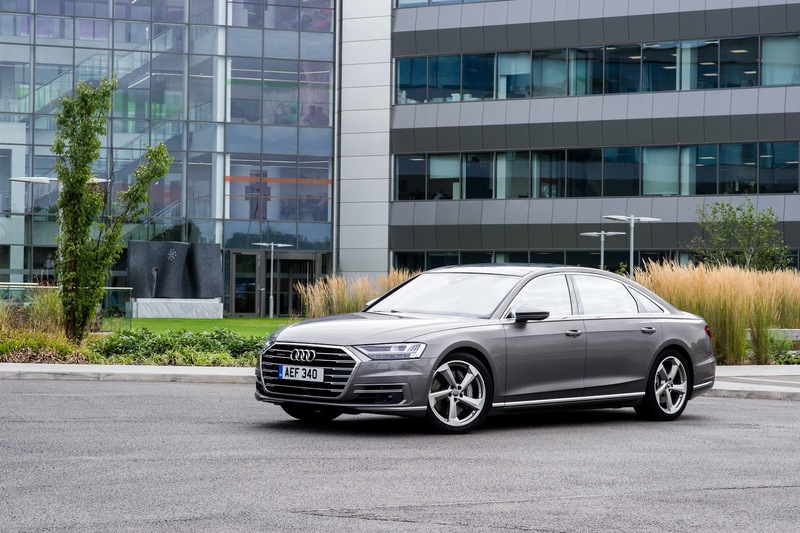 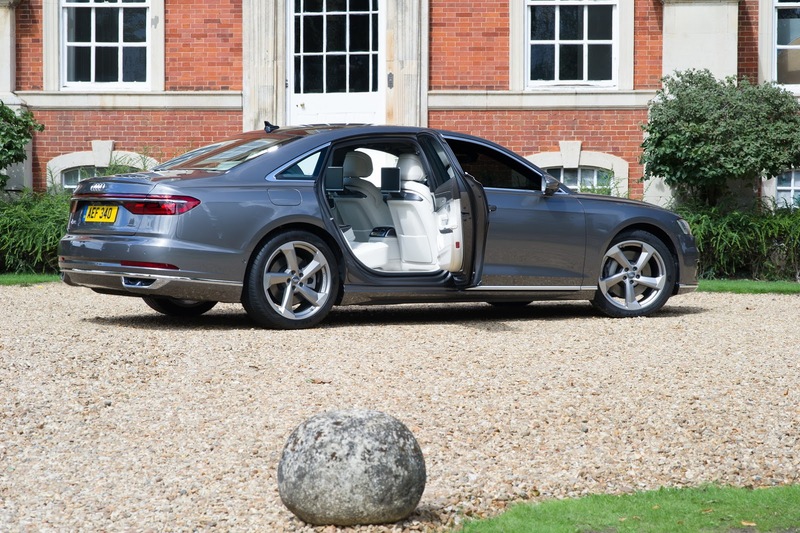 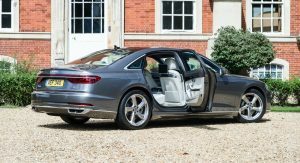 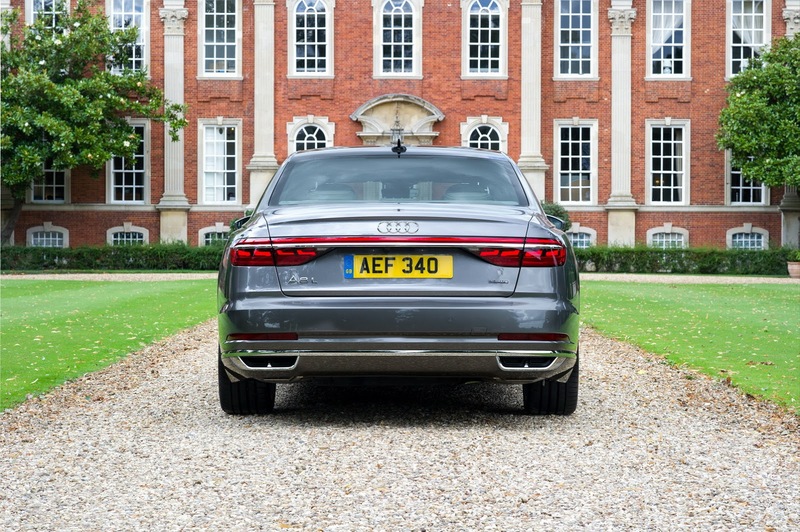 In terms of comfort, the all-new A8 boasts electrically adjustable climate comfort seats covered in Valcona leather, but also the optional relaxation seat, where passengers can even get the soles of their feet massaged. 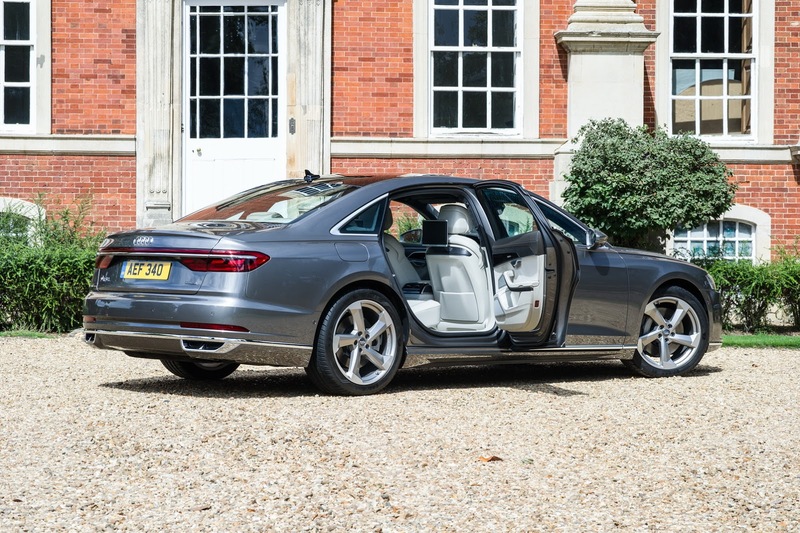 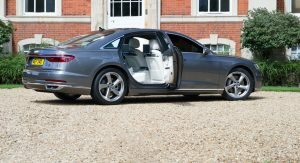 Once in the back, passengers can control functions such as ambient lighting, the optional HD Matrix reading lights and seat massage, and can even make private phone calls through a separate operating unit. 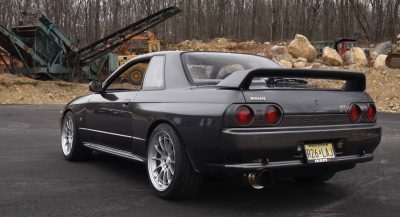 A choice of two power units will be offered at first, a 286 PS 3.0-liter TDI diesel and a 340 PS 3.0-liter TFSI petrol. 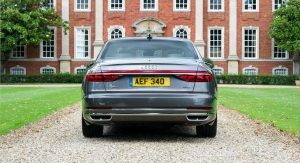 A 435 PS 4.0-liter eight-cylinder TDI diesel will follow later on, as will the flagship power unit, a 6.0-liter W12 petrol. 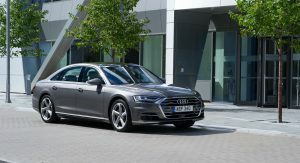 Another thing that will arrive later on is the A8 L e-tron quattro model, featuring a powerful plug-in hybrid drivetrain, comprised of a 3.0-liter TFSI unit and an electric motor – together putting down 449 PS and 700 Nm (516.3 lb-ft) of torque. 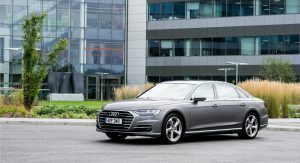 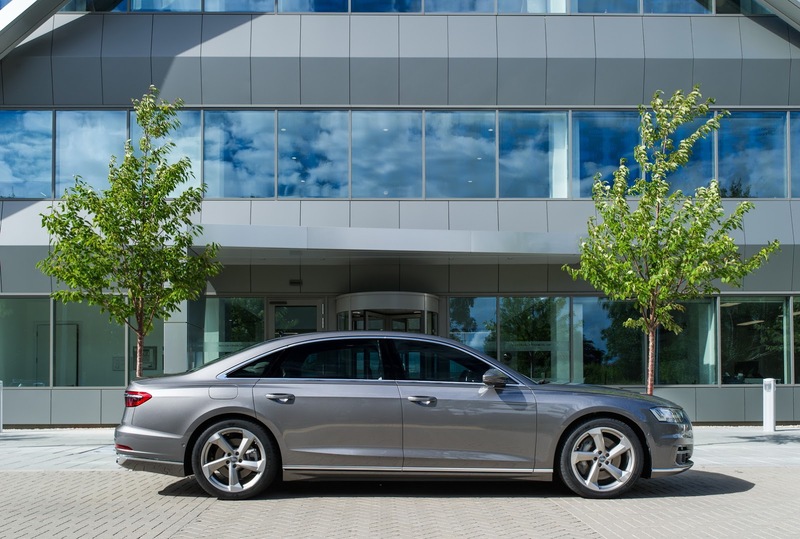 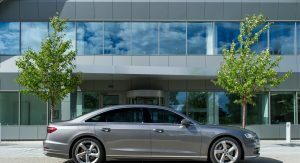 Audi says that the A8 L e-tron’s lithium-ion battery stores enough power for 31 miles (50 km) of pure electric driving. 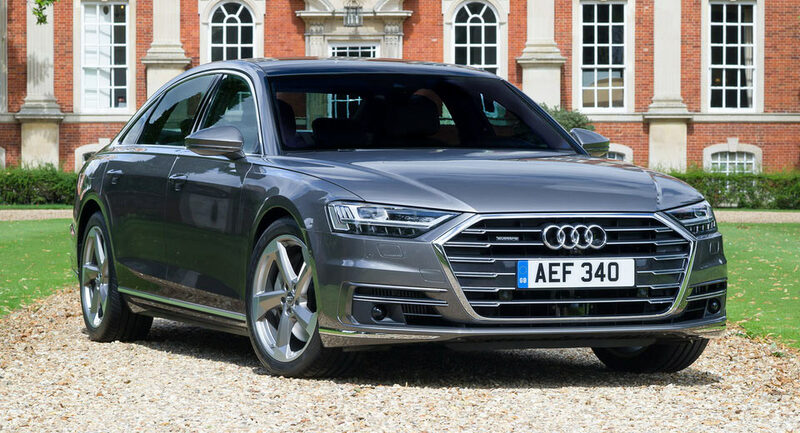 Always loved the A8, seems like a car i’d love to both drive and be driven in.